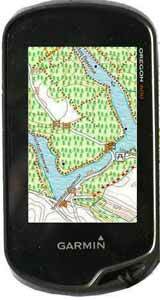 All walks come with free downloadable gpx files, no membership required! Defra makes available a list of permissive walks which you can download as a pdf. It has been our experience that many are suddenly withdrawn by the owner of the estate. 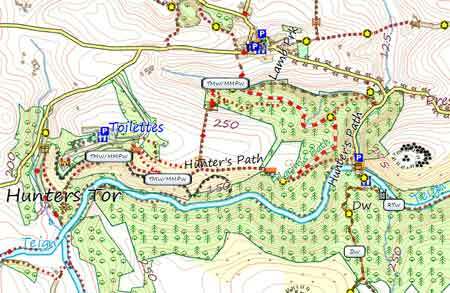 Regrettably, we do not recommend Defra walks !